The past few days have been emotionally-charged and inspirational for most Filipinos. First, the Philippine visit of Pope Francis seemed to have reignited the faith of Catholics as the pontiff touched millions of lives with his warmth and his encouraging messages. 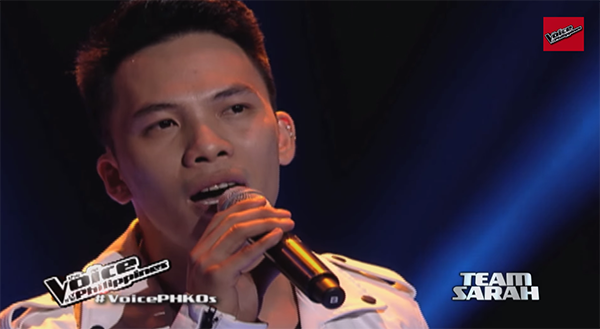 And as if to cap the week, the song "Natutulog ba ang Dios" was sung by The Voice of the Philippines Season 2 hopeful, Poppert Bernadas with a very chilling and heart piercing performance. I have not really been following the show this season, but I do watch the performances uploaded on Youtube. This is one of my favorites.